We’re happy to introduce two new tours in our portfolio: “Tallinn Highlights with lunch” and “Tallinn Craft Beer Tour”. “Tallinn Highlights with lunch” is mainly aimed for the various cruise passengers calling port of Tallinn during the high-season from May to October. This half-day tour gives a perfect combination of getting the first impression of the Tallinn medieval old town, city centre, and some other historic and scenic sites like; Kadriorg Park and Palace, Tallinn Song Festival Grounds, and Pirita district, as well as it includes a healthy 2-course meal served at one of the best medieval thematic restaurants in Tallinn Old town. The menu is chosen to represent a bit of both, the traditional and modern Estonian cuisine, so in conclusion one should get a pretty good overview and introduction to the history of Tallinn and Estonian in general, as well as have some taste of the Estonian cuisine. “Tallinn Craft Beer Tour”. 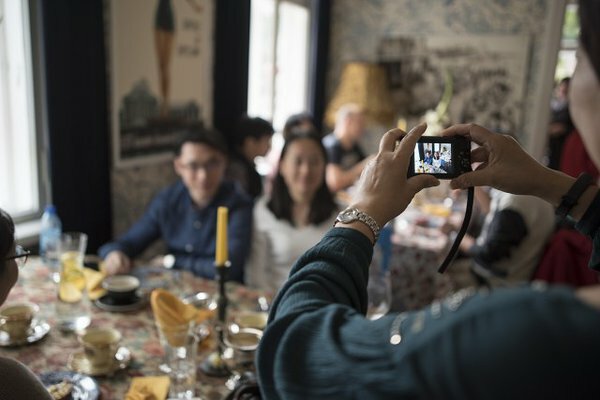 This was a long anticipated add-on to the list of our food tours, and we think that along with our “Booze’n Bites Tour” this tour widens the choices for the leisurely evening out tours for private parties and corporate incentives. There is no need to point it out, that obviously the Craft Beer revolution has also hit Estonia. For over a decade now craft beers have been modelling the drinking culture here in Estonia. Numerous smaller and larger domestic craft beer companies are giving a tough competition to our two large industrial beer companies, so that they even had to enlarge their beer production assortment with their own IPA-s and some other common craft beer labels. So how does taste a typical Estonian craft beer, and what are the tendencies in local craft beer scene? Well, this tour gives you a prefect opportunity to take a glimpse into surprisingly vivid scene of local craft beers. Depending on the chosen tour length you’ll have around 3 to 4 craft beer stops and tastings of 5 to 7 different beers, combined with strolls on historical cobblestone streets of Tallinn Old Town. 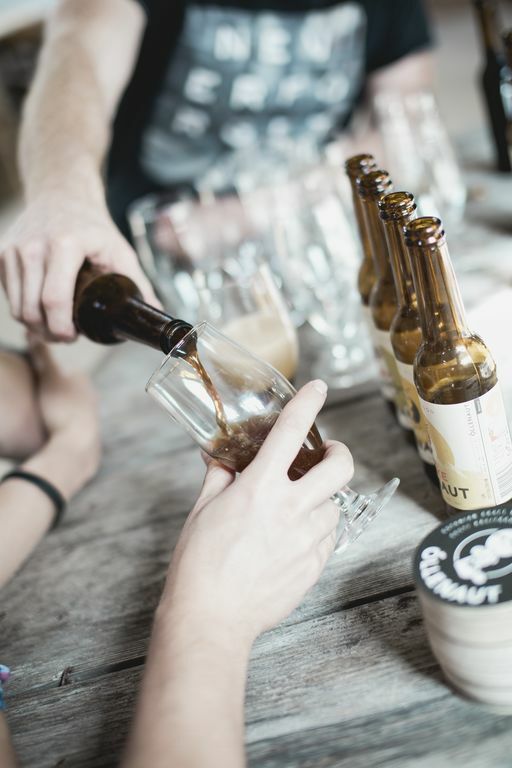 During this 2~3 hours combined city & drink tour you will get the first impression on the variety of craft beer scene in Estonia, where it came and where is it heading for, along with stories and legends told by our professional tour guides.